The Cigar Country series continues, and today we’re looking at one of the world’s biggest exporters of cigars: the Dominican Republic. The Dominican Republic has plenty to offer the cigar-hungry traveller, so we’re looking at how this land in the middle of the Carribean connected itself to Cigar culture. A short distance from the mother of all cigars (Cuba), the Dominican Republic thrives on the island of Hispaniola in the Caribbean. Tobacco grows natively in this region, but the Dominican Republic also hosts a fair number of Cuban strain plantations. There’s a reason behind this mixture; Dominican tobacco was originally used in cigarettes, but the turbulent politics in Cuba eventually gave rise to the popularity of the Dominican cigar. Tobacco has always been one of the country’s primary exports, but never more so than following the American embargo on Cuba. Having already had an astute interest in the tobacco trade, the Dominican Republic was in a prime position to pick up Cuba’s sales. However, many Cuban corporations refused to lose out entirely. As the old saying goes, if you can’t beat them, join them – and so, many Cuban farmers relocated their businesses and families to the Dominican Republic in order to avoid Cuba’s political fisticuffs with America. The Dominican Republic has so far had great success in establishing its trade in cigars, it is even considered a favourite amongst many hardened cigar enthusiasts. 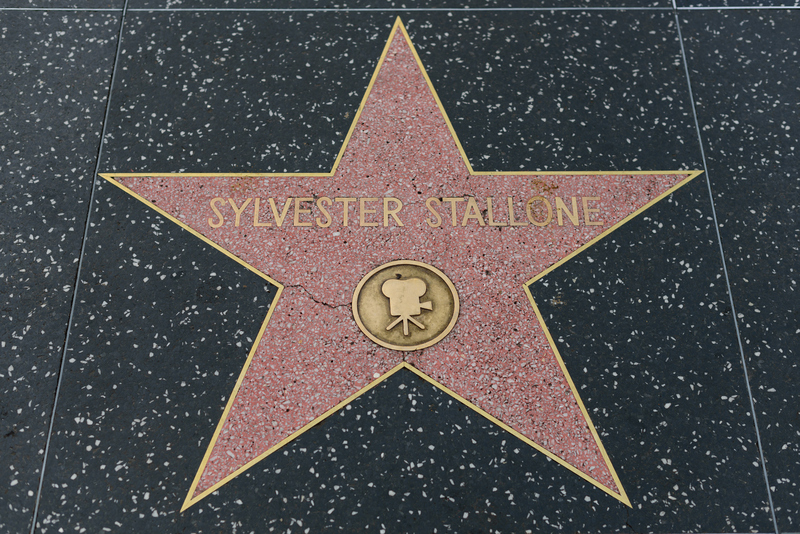 Some favourites from the Dominican Republic include the Arturo Fuente, while the ever-growing number of fans have Sylvester Stallone and Pierce Brosnan among their ranks.  It’s a long way from the Dominican Republic to our cigar shop in London; in attempt to bridge this gap between our countries, this section is about how your favourite cigar tobacco is grown before it reaches your local shop. Many of the Dominican cigars have a touch of Cuba at their heart, and while many would argue that only Cuba’s very specific micro-climates can craft the ultimate cigars, being located very near Cuba, the Dominican Republic shares much of the same weather. Therefore, the Dominican cigar exhibits similar heights of quality and luxury. Numerous brands use Dominican soil to sow their crops; Ashton, La Arturo, Macanudo and Montecristo all make fine use of Dominican tobacco to craft their best cigars. Specifically, Dominican farmers favour the Yaque Valley, as this region boasts the most fertile soils which will, in turn, yield the most crops. The Dominican Republic has also been used as a testing grounds to create the world’s next best cigar – constantly on the hunt for improvement, many farming regions in the Dominican Republic are used in developing new hybrid tobaccos in the hope of creating smoking’s next greatest hit. The Dominican people are an amalgamation of European cultures, alongside African and Taino fusions. The country is largely religious, with only 10% identifying as atheist, and nearly 70% identifying with the Roman Catholic Church. The most famous meal originating from this area is the Sancocho, a meal which embodies the Dominican love for meaty and starch-heavy foods. 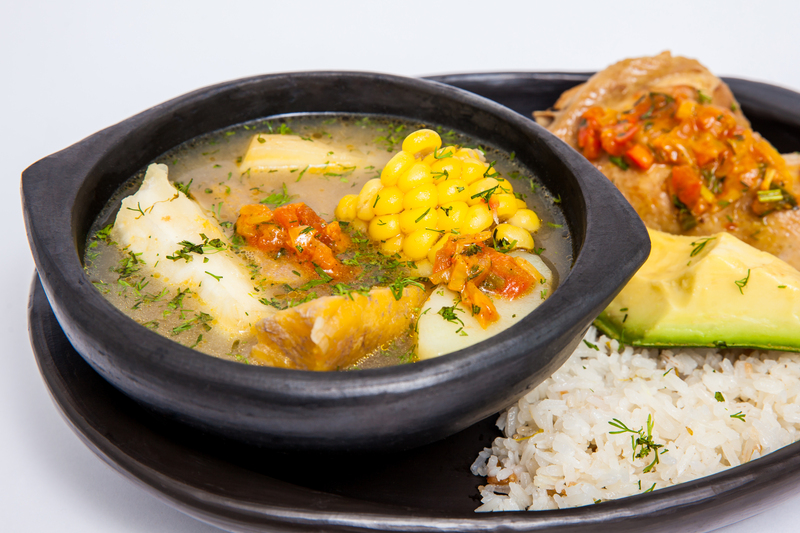 Sancocho is a stew made of no less than seven different types of meat and is served with rice, beans and salad. Although the Dominican Republic’s past has been a shaky one, with it’s path to freedom fraught with foreign occupancies and despotic leaders, the Dominican economy has been growing over recent years. Dominicans frequently make it onto the world stage through baseball or boxing. Aside from food and sports, Dominicans are known for their deep connections to music and dance. Merengue music is one of the most popularly played genres in the Dominican Republic, and since Dominicans like to play their music loud, it is unlikely that you could miss it on a journey to this fantastic country. In this article, we’ve roamed the tropical lands of the Dominican Republic to find out precisely what makes it one of the leading countries in the cigar industry. With the roots of Dominican cigars firmly embedded in Cuban excellence, you can be sure that the Dominican cigar will be an experience on par with those from Cuba. We recommend trying The Inch Maduros, but you may also find deep satisfaction in the Davidoff Dominican blends. If you fancy ensconcing yourself In Dominican culture, we heartily recommend flying over there and trying some Dominican cigars in their natural habitat.